Safeguarding at TCS is considered everyone’s responsibility and as such our school aims to create the safest environment within which every pupil has the opportunity to achieve their Five Outcomes. TCS recognises the contribution it can make in ensuring that all pupils registered or who use our school feel that they will be listened to and appropriate action taken. We will do this by working in partnership with other agencies and seeking to establish effective working relationships with parents, carers and other colleagues to develop and provide activities and opportunities throughout our curriculum that will help to equip our children with the skills they need. 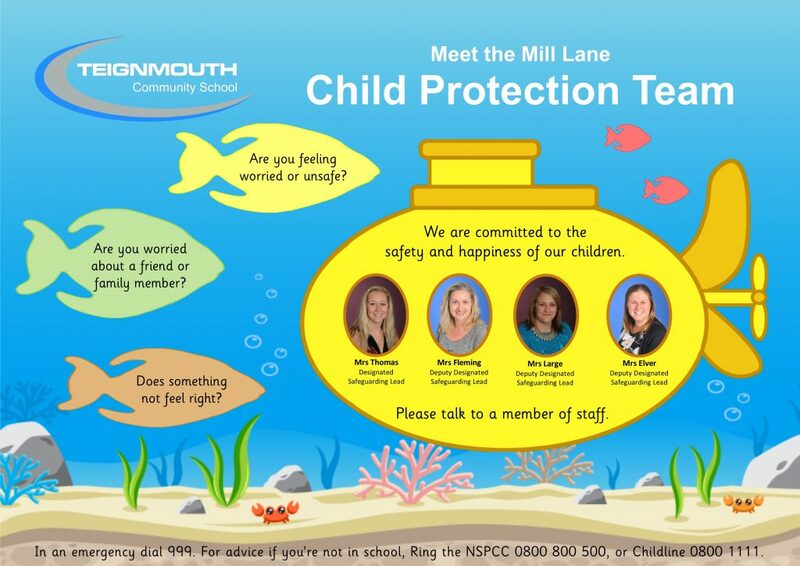 This will include materials and learning experiences that will encourage our children to develop essential life skills and protective behaviours.